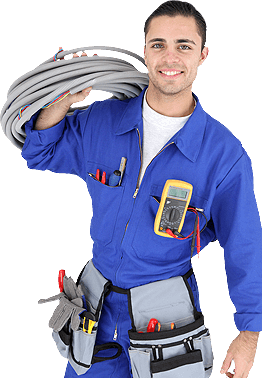 Green Apple Mechanical is a leading company that offers superior Air conditioning, Heating and plumbing services for residents in Essex County New Jersey. From installation to repair and maintenance, you can count on Green Apple Mechanical. Our team of skilled technicians undergoing continuous training in order to provide quality workmanship and customer service. When you call Green Apple Mechanical, you’ll receive fast, hassle-free, and affordable plumbing services.